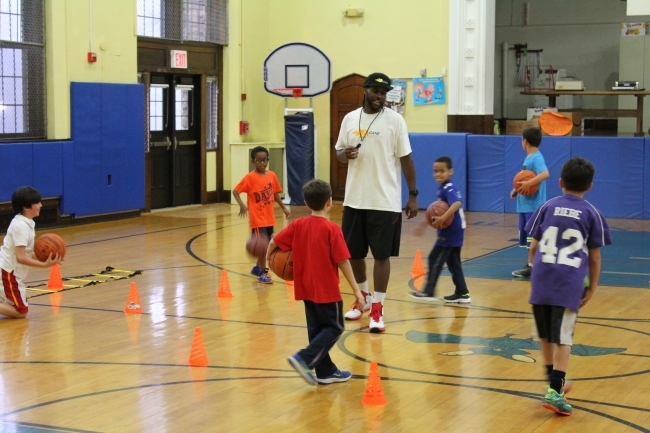 A-Game Sports Travel Basketball Team offers a unique playing experience unlike any other in Westchester County, for players who are looking to take basketball to the next level. This program is designed to deliver an advanced team experience, within a moderately competitive and progressive playing environment. Between both practice and competitive play, the season will last from April 2019 through June 2019. Teams will have one 90-minute practice, maximum, each week with coaches who have either played professional or semi-professional basketball; and teams will compete in 5-6 tournaments, which take place on the weekends (Saturday or Sunday) only throughout the season. The teams will travel to various tournament locations in the tri-state area and enjoy moderately competitive play in a fun and safe environment; building on their basketball skills and knowledge while fostering friendships and encouraging team work on and off the court. Specific dates, times and details for practice and tournaments will be announced at the beginning of the season. Open to boys and girls. Tryouts are mandatory for consideration of placement on the 12-person girls and 12-person boys travel teams.